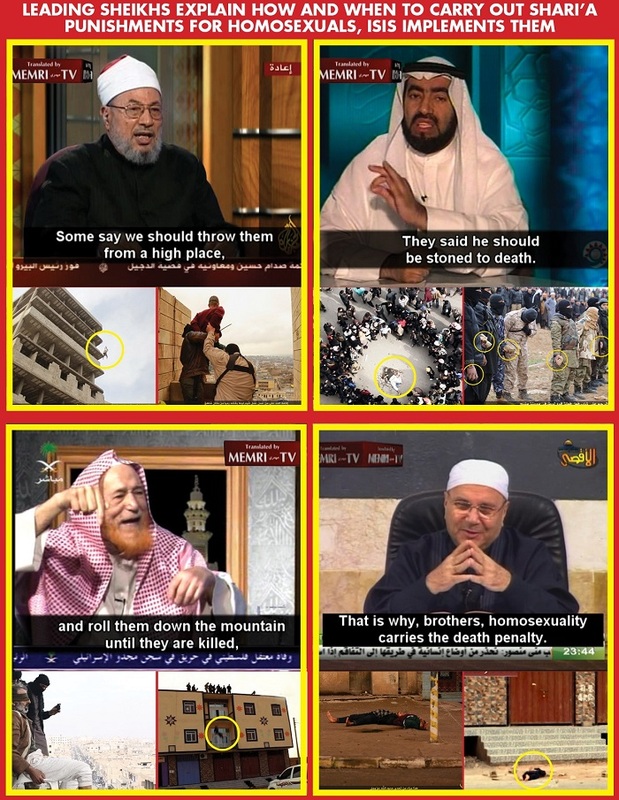 UK: MUSLIMA CALLS RADIO SHOW TO TELL HOMOSEXUAL MUSLIM HE DESERVES TO DIE…… – The Tundra Tabloids……. Yes, while some misguided Christians might shout that in anger, it’s codified in Islamic law. NOTE: It’s the key difference between them and us. Iain Dale took a shocking call from a Muslim woman who said he deserved to die because he was gay – before a gay Muslim man phoned with a heartwarming response to her. Zainab, just 22, left Iain lost for words with her shocking views, as she told him that gay Muslims were an “abomination” and “twisting” her religion. “Why do you think there’s paedophiles out there? Both of them are disgusting acts,” she claimed, leading Iain to suggest she’d been brainwashed into holding “disgusting views”. But then something happened to change Iain’s mood completely: he took a call from Sohail, one of a small group of young gay Muslims who set up a stall outside Whitechapel Tube to spread the message that it was OK to believe in Islam and be gay. Previous Post Previous Post GRILLING CLINTON: WHY DID SID BLUMENTHAL HAVE YOUR PERSONAL EMAIL ADD AND NOT AMB.STEVENS……? Next Post Next Post UN’S OFFICIAL ANTI-ISRAEL AGENCY UNRWA HAS EMPLOYEES FIRED FOR POSTING ANTI-JEW MATERIAL ON FB……. Obviously she knows SFA about the sorry little tale of 53 year old mohammed an 9 year old Aisha.